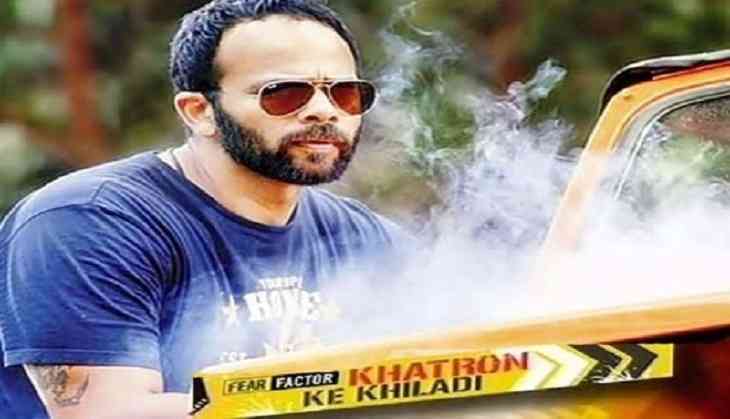 Home » Television News » Khatron Ke Khiladi 9: The list of these 10 contestants for Rohit Shetty's show will make you all excited! Reality shows are something that have always caught the attention of the audiences to which they cater. A few names include that of Bigg Boss, Khatron Ke Khiladi, Kaun Banega Crorepati and many more. Well now, the seasons of reality show are coming back again to kill all the boredom in your life. As per the recent reports, Colors' reality show Khatron Ke Khiladi 9 is coming back with a bang and we have a possible contestant list. KKK is one of the famous shows of the small screen and is running successfully from quite a few years. The concept of the show has been the same but the host of the show, however kept on changing. We first saw Khiladi Kumar Akshay Kumar hosting the show, then came Rohit Shetty, then Arjun Kapoor and then again we saw the comeback of Shetty in the show. The last season's trophy was lifted by Shantanu Maheshwari and the show even had Hina Khan in the finals. Well, this year, the show will get all the more exciting as per the possible list of contestants that is doing rounds on the internet. As a treat for the audiences, here is the list of all the possible candidates who have been approached for the show or have said yes to the offer. 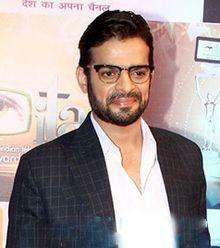 Karan has been one of the most famous faces of the small screen and was seen playing the role of Raman Bhalla in Star Plus's popular show Yeh Hai Mohabbatein. As per the latest reports he will next be seen in KKK 9 as his show is also going off air. 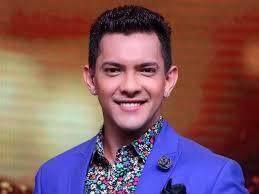 Also, he and his wife Ankita are soon going o become parents. Who doesn't know the name of Arshi Khan? 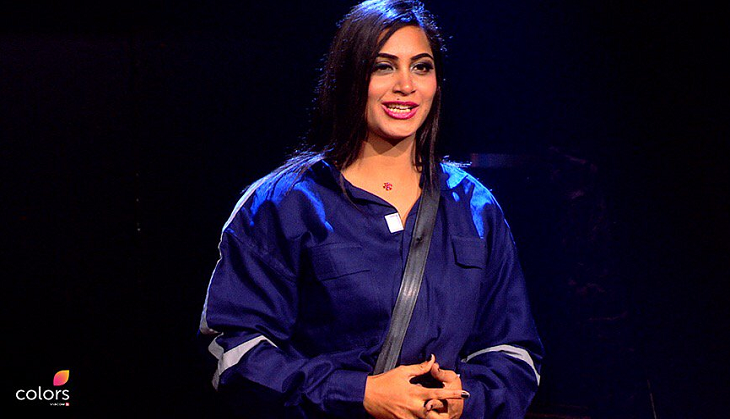 She was one of the most famous contestants of Bigg Boss season 11 and was a total dhamaka in the show who bought huge TRP's through her stints in the show. Well, it will be exciting to see if she brings the same spice in KKK 9 too. Ridhima Pandit became popular through her show Bahu Humari Rajnikant, in which she played the role of Rajini. Well now she will next be seen doing dangerous stunts in the show as she has been finalized for Rohit Shetty's show. 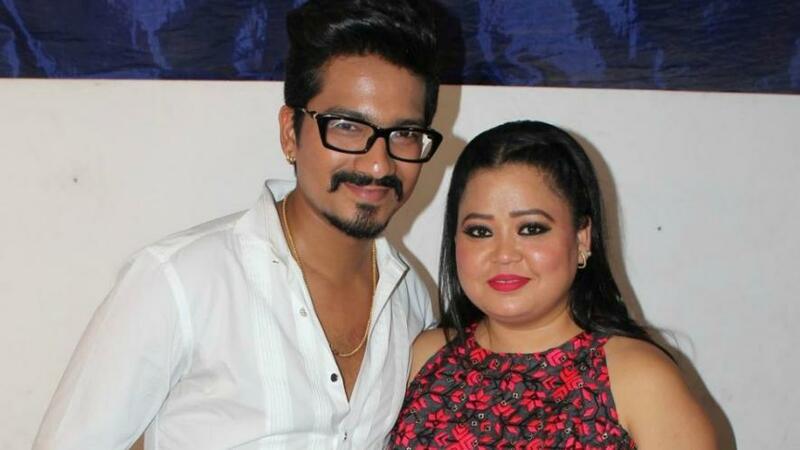 The newly-married couple, Bharti Singh and Harsh Limbachiyaa will be the first couple who will enter the show but their entry is not confirmed. It will be exciting to see them performing the stunts along with a lot of comedy for which Bharti is famous for. 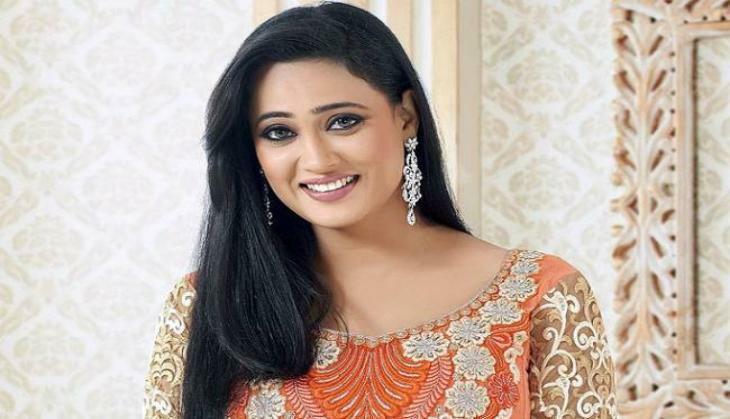 Shweta Tiwari, who is famous for her role Prerna on the small screen will also be seen in the show but as per the reports it is also being said that since her baby boy Reyansh is small, she would not be participating in the show. Remember Anandi from Balika Vadhu, she will also be seen performing dangerous stunts in the show. Gopi Bahu aka Devoleena will also be seen in the show but no confirmation about the same has been given. 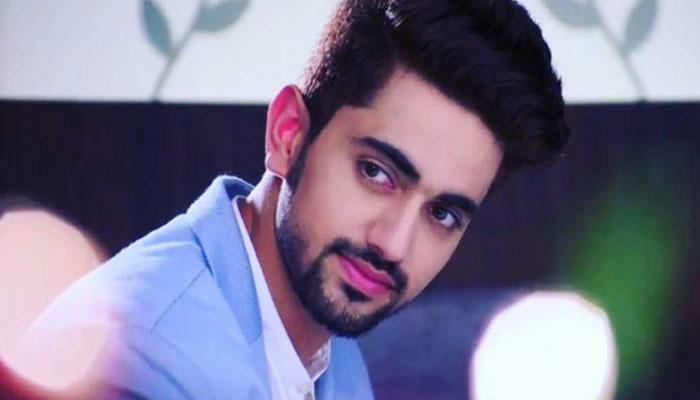 Zain Imam, the Naamkarann hero was probably one of the first choices of the makers of the show. However, his confirmation is yet to be received. FIR fame Kavita Kaushik, was also been approached for the reality show, however she took to her social media account and said, “No truth in this from my end at least..."
Udit Narayan's son and Bollywood singer, Aditya Narayan landed into controversy after his airport stint and maybe that is why he will be called for the show. No confirmation about his presence has been given yet.